Have you heard about International Convention? It's a convention hosted by the International Key Club District Board! This year ICON and our district tour will be on July 1-7, 2019 in Baltimore, MD! The MinnDak District will be traveling to Washington D.C. to start our tour off, and then hopping over to Baltimore for the main event: ICON 2019! $634 — due May 1st to compete payment. Our whole trip is about a week long. Four days of ICON, then the rest is site seeing and traveling! There are inspirational guest speakers each day at the convention. Listen to their story and learn about their passion. This is great to meet new Key Clubbers in the district and actually bond with them on the trip! Check out the International Key Club Website for more information! What's the Purpose of ICON? Did you know we had an International Key Club board? Well, we will be voting for the 2019 -2020 board at ICON this year, so come meet them and vote for who you want! 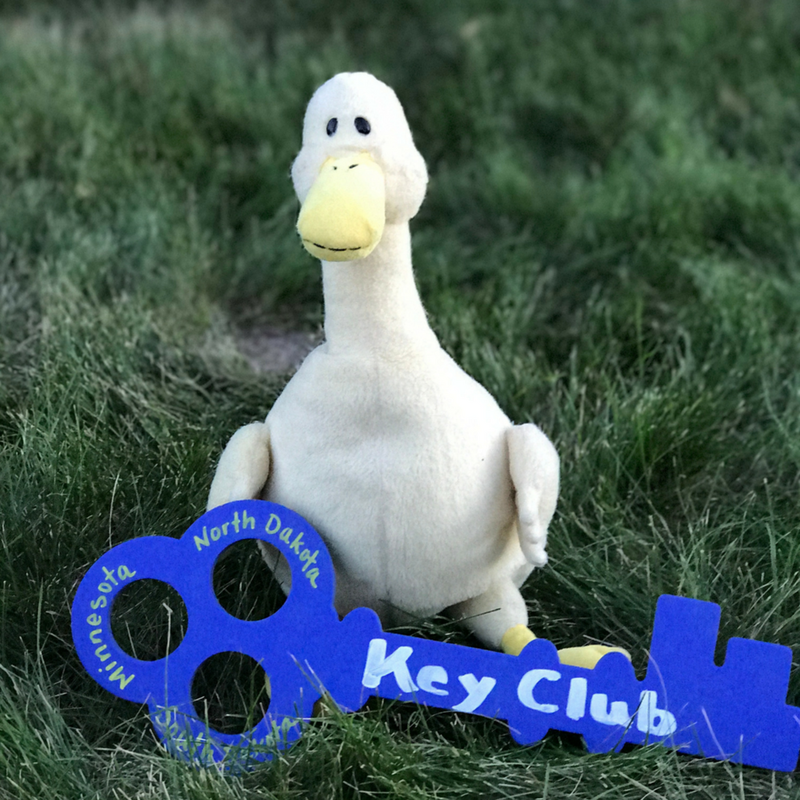 There will be hundreds of Key Clubbers just like you! Meet them from all over the nation and trade pins! Of course there will be training sessions everyone can attend, but also workshops! There is always something new to learn about at ICON! For seniors in high school, this may be your last Key Club event, so make it count and have an amazing time! As for other Key Clubbers, this is a search for your passion for Key Club or a way to share your passion of Key Club to everyone else! Didn't attend ICON last year? 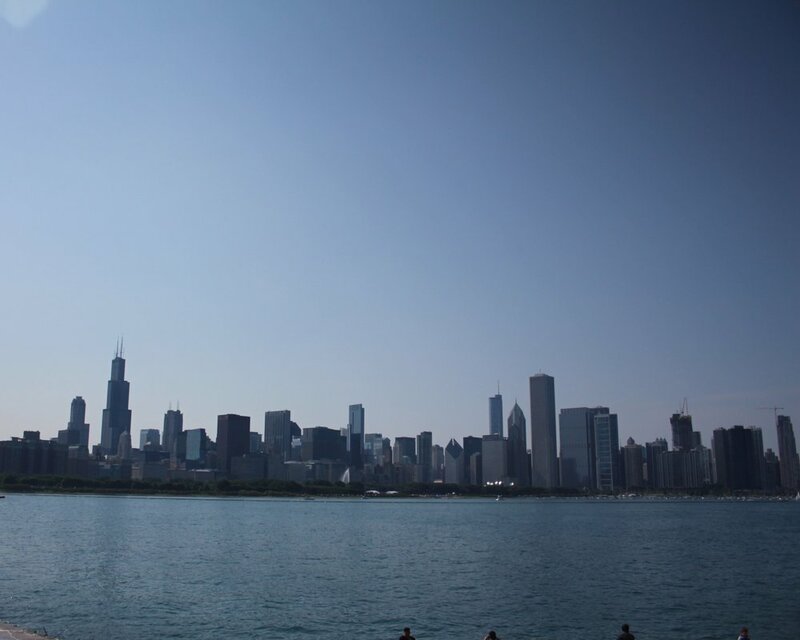 That's okay because our Bulletin Editor made a video of MinnDak's experience of ICON at Chicago, Illinois!